The carpets in your home are the cornerstone of a healthy environment for you and your family. Everyday allergens, chemicals, pesticides, mould, bacteria and other pollutants are tracked into your home. And will require regular cleaning. 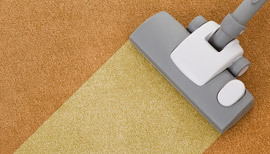 Nothing cleans more thoroughly or protects your carpets better than us. With our carpet cleaning services, soil and contaminants are flushed out leaving your carpet looking, feeling and smelling clean and healthy. Unfortunately, there is a lot of confusing, misleading information out there. Who can you believe? One good place to start is the carpet manufacturers themselves. Most manufacturers, will recommend the use of hot water extraction method. So of course this is the primary method we use. Please feel free to call me direct ti discuss your carpet cleaning needs im glad to help. 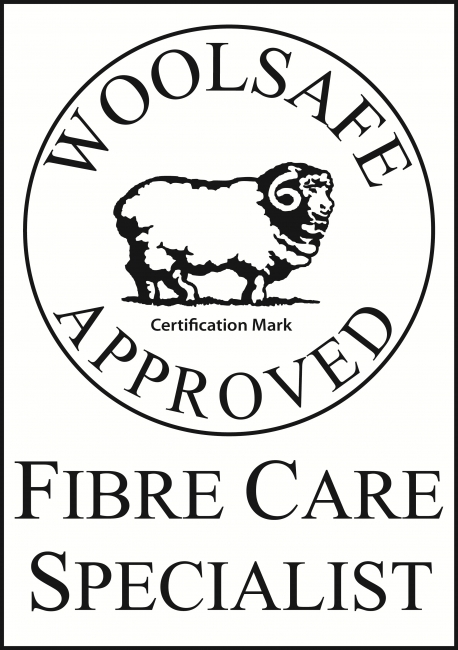 and see for yourself why we are proud of our reputation as a carpet cleaning company using eco freindly products. Upholstered furniture, whether fabric or leather, is one of the major investments in any home. As such it has to be looked after so that a premature wear is avoided. 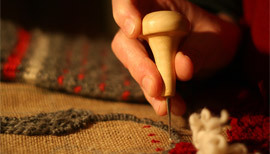 Each and every piece of upholstery will get some wear over time and will eventually need professional care. Extending the life-span of your sofas, armchairs, dining chairs is important and can be easily achieved by regular upholstery cleaning. You can actually save a fortune in a long run with a smart maintenance programme, which we can design for you. Cleaning your upholstery is not only about having nice looking suites and chairs. It is about living in a healthy and allergy free environment you and your family will enjoy. Think about all dirt, dust, sand, grit, dust mites and many other pollutants you are sitting on. Protect your family and yourself, get your upholstery professionally cleaned today! Our services employ the latest green cleaning technology which is 100% biodegradable. Our sofa cleaning machinery is powerful and effective at removing dirt and grease adhered to your fabrics. We now use the revolutionary state of the art upholstery cleaning tool dri Master. It utilizes a low moisture technology, ensuring cleaner and drier fabrics, in most cases COMPLETELY DRY before we leave. 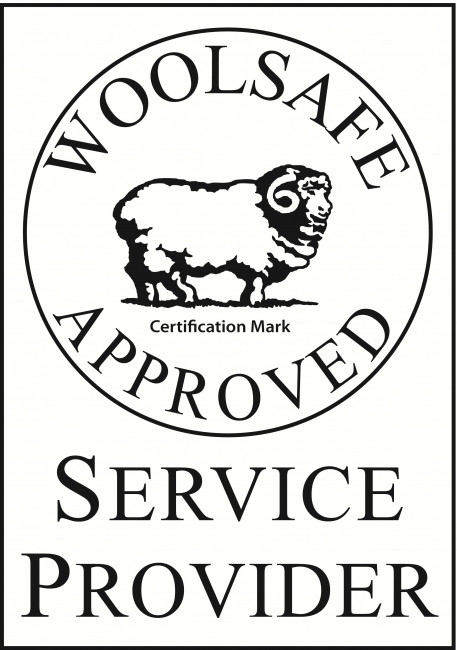 For both homes and businesses, we pride ourselves on providing a cost effective service. We are neither the cheapest company in the sector nor the most expensive one. However we offer an exceptional value for money. Our technicians take the time needed to clean every square inch of your furniture to remove as much dirt as possible. 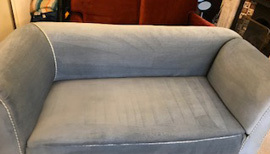 We deal with all types of stains and spots and using our thorough upholstery cleaning process to give you the cleanest and best results possible. We can add the manufacture dyes back into bleach spots. We can repair anything from cigarette burns, bleach spots, iron burns, fireplace burns, pulled rows in Berber, underlay replacement for stubborn stains. Of course, not all stains can be removed and many of the common “grocery store” spotting agents can permanently set stains. But if your spill, spot or stain can be removed, will be able to remove it. You’ll get technicians that are specially trained in spot removal. Every cleaning technician that comes out to your home has been trained in removing all types of stains. The quicker we can get to the stain, the greater. If you have light coloured grout, you know it gets dirty FAST. But now you can have your grout colour a darker colour so looks clean longer. Your grout can be dyed to a tan, beige, grey, blue, or most any other colour. 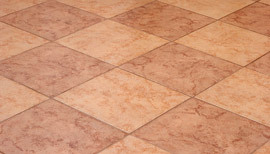 Harsh cleaners, though improving the appearance initially, can strip away sealants and even open up the tile or stone. This allows the dirt, grease, and soil to penetrate deeper into the surface. Mopping becomes less and less effective as the grout attracts soil and discolours. We offer a convenient, no hassle alternative to hours of hands and knees scrubbing with a toothbrush. Our powerful hard surface cleaning system will safely remove built up dirt and grime and make your tile and grout surfaces sparkle again, saving you valuable time and money.